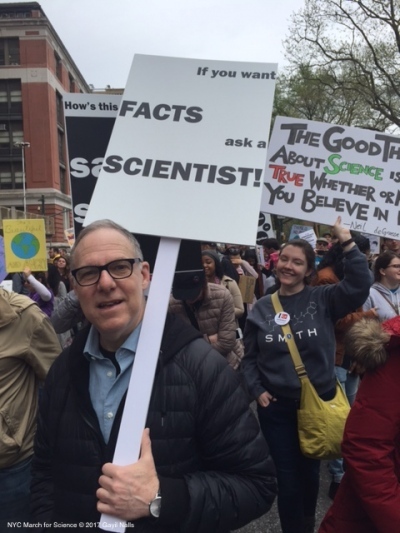 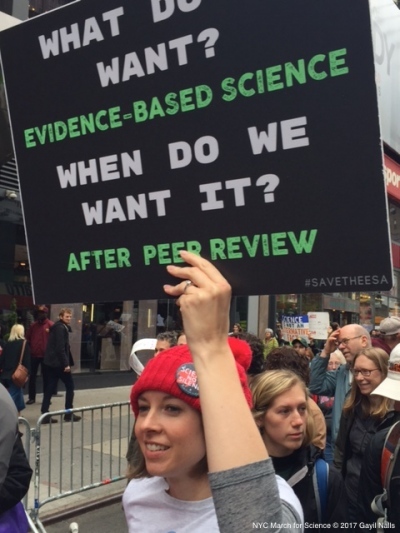 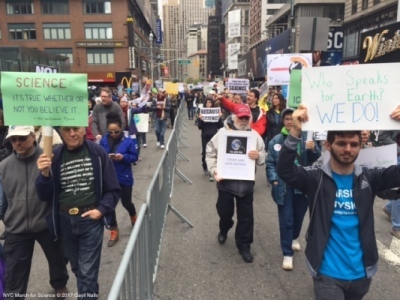 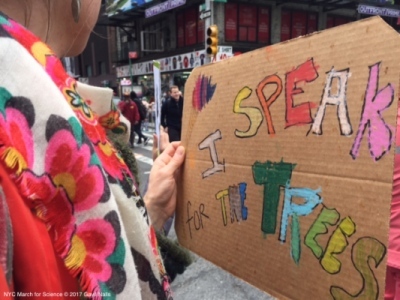 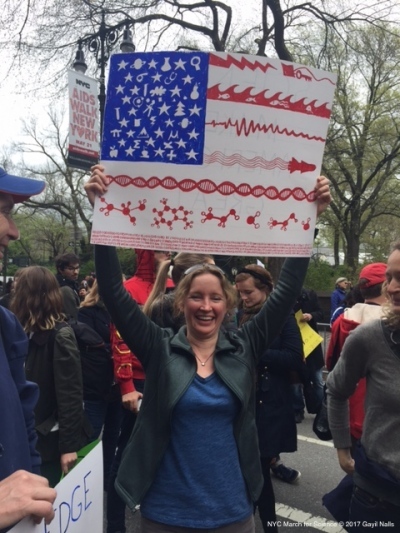 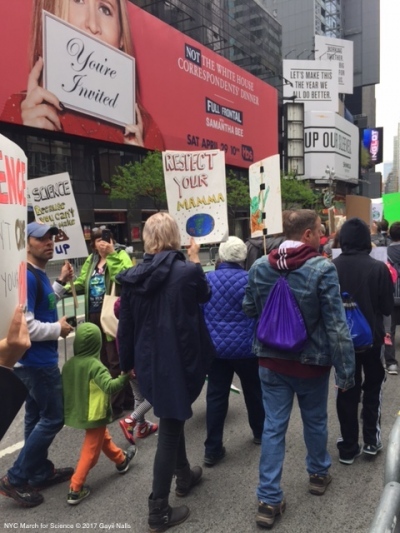 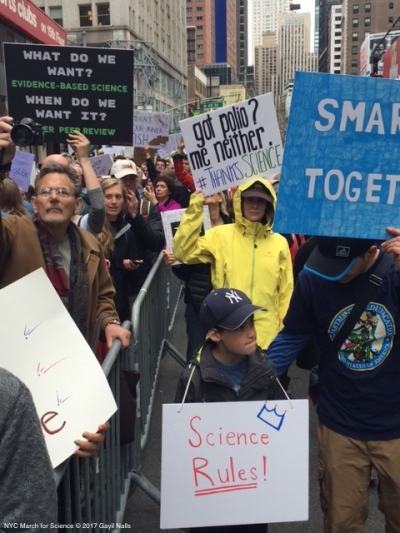 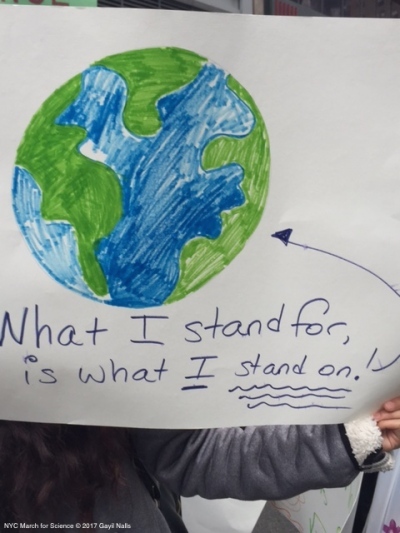 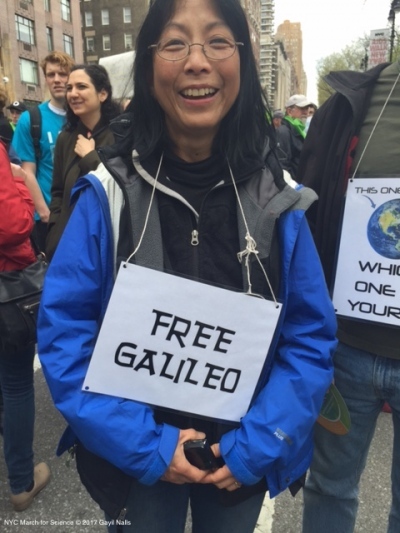 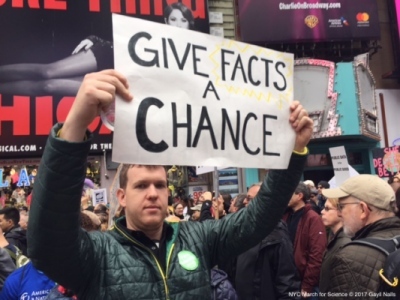 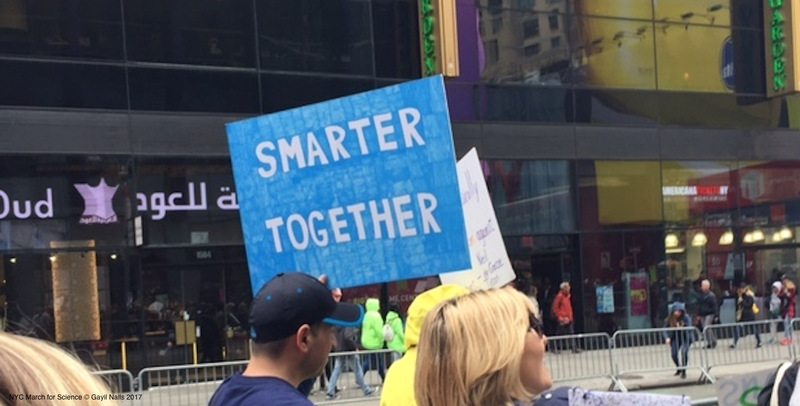 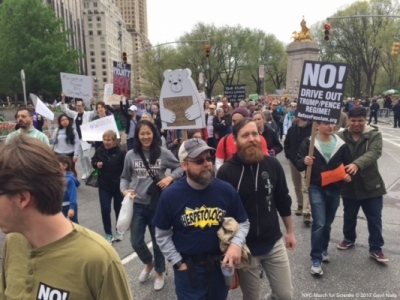 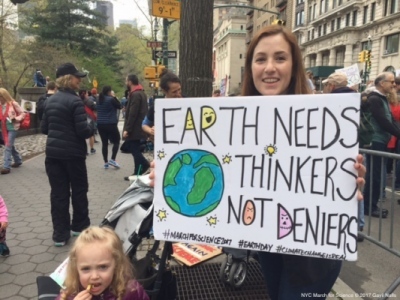 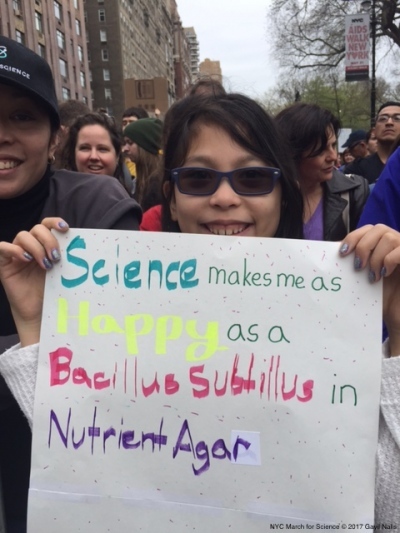 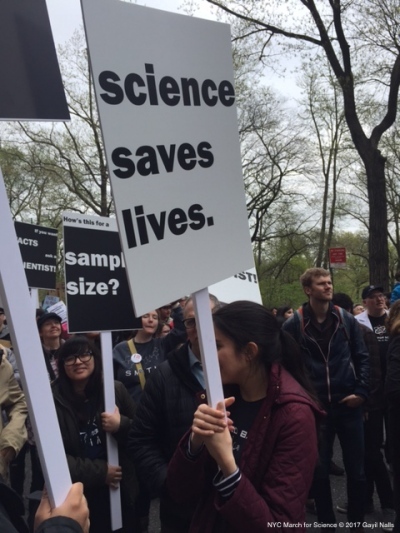 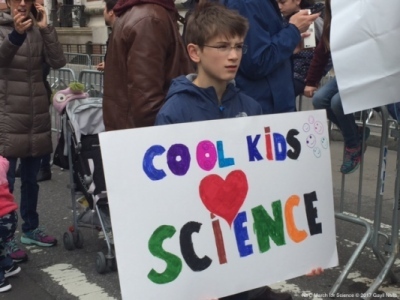 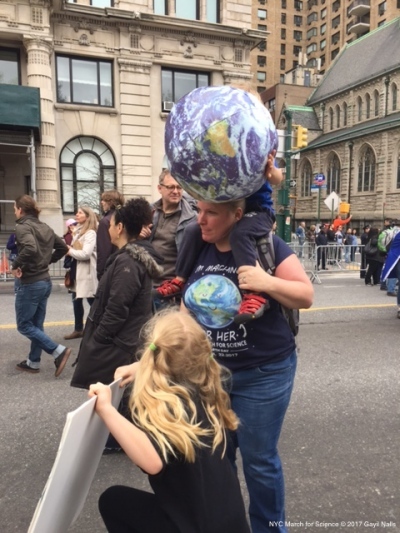 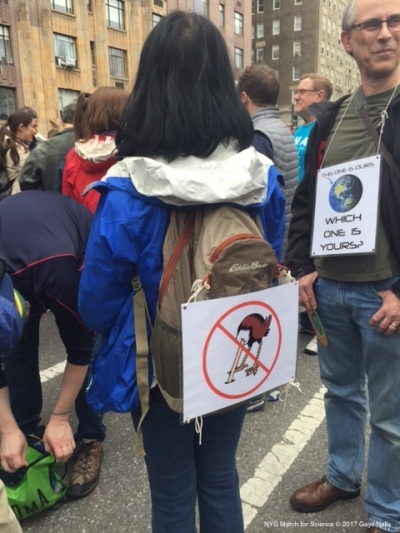 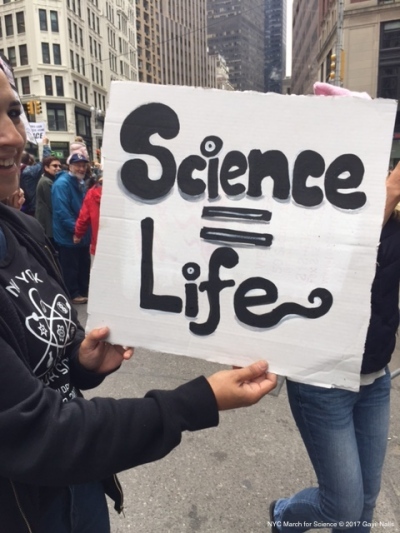 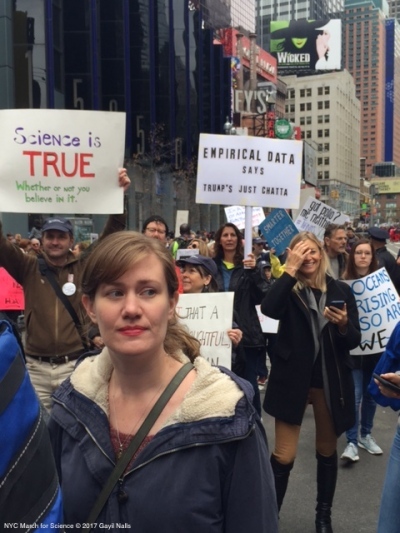 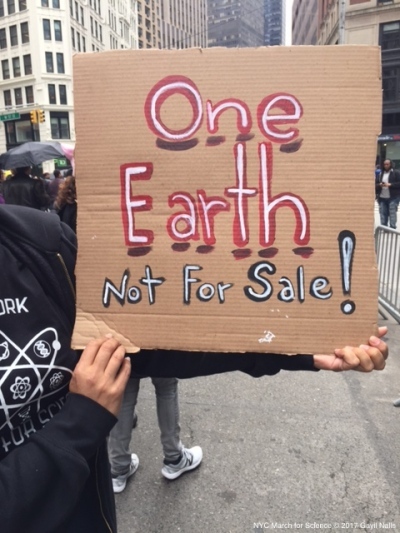 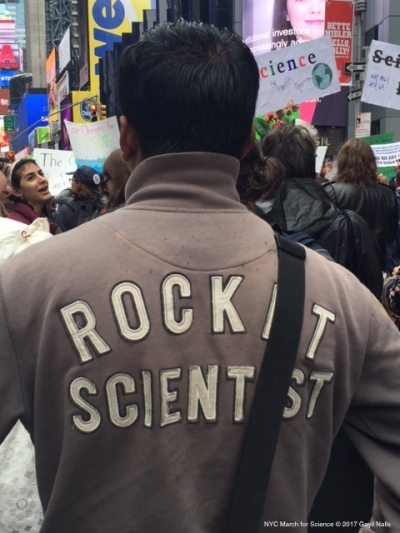 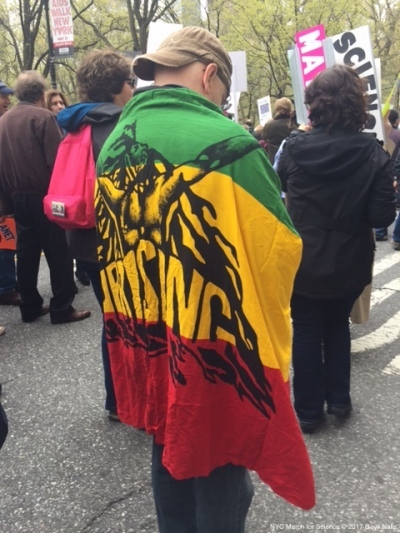 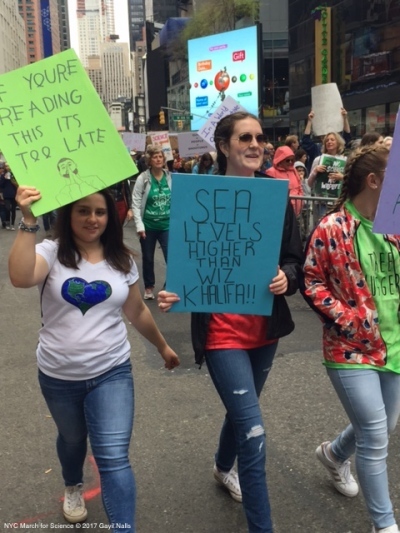 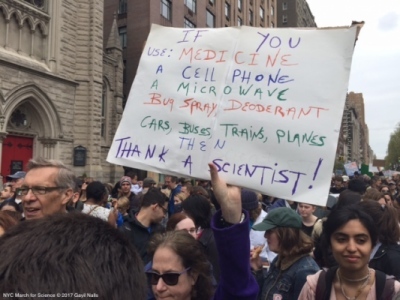 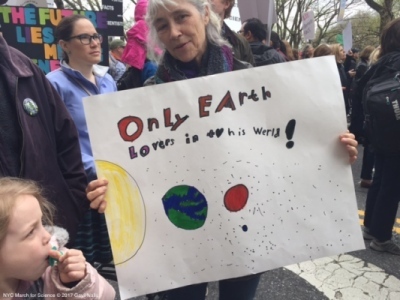 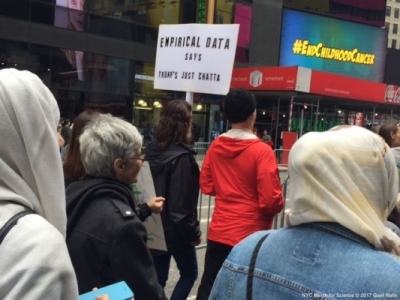 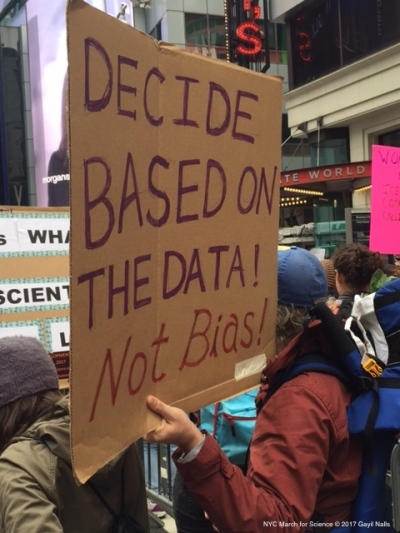 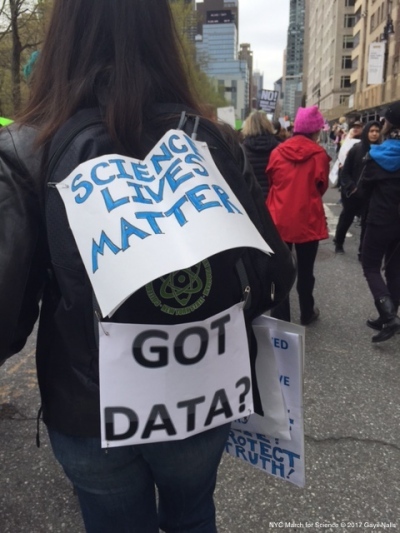 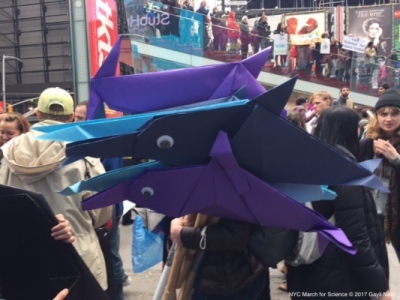 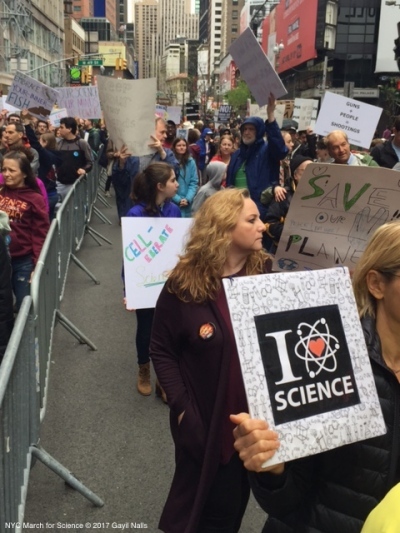 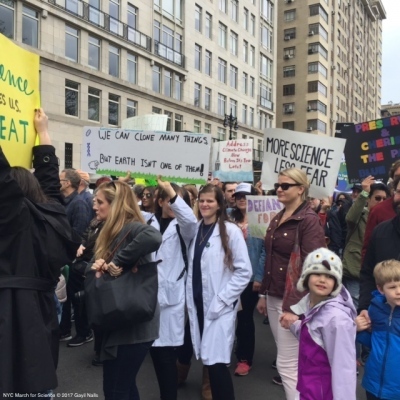 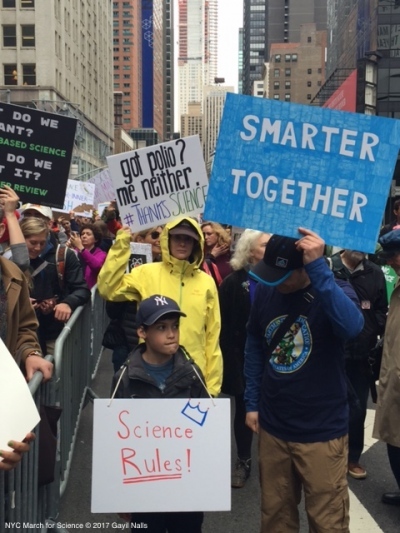 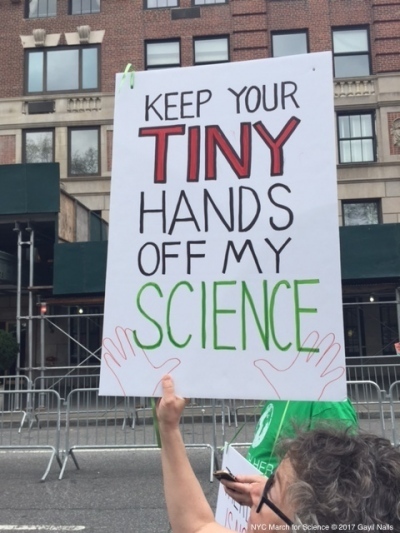 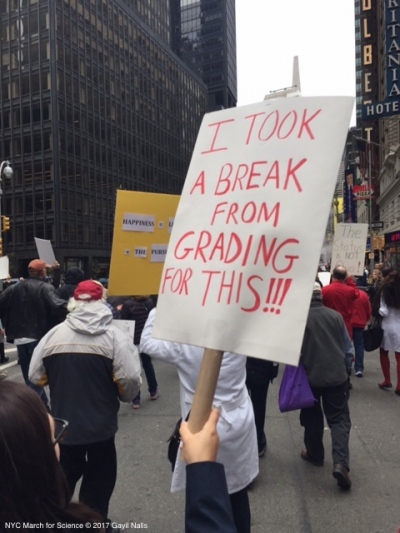 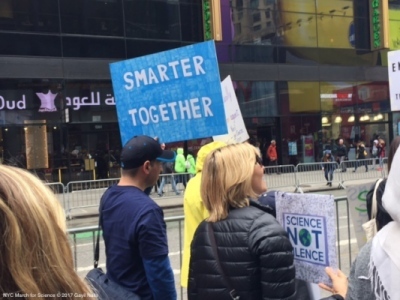 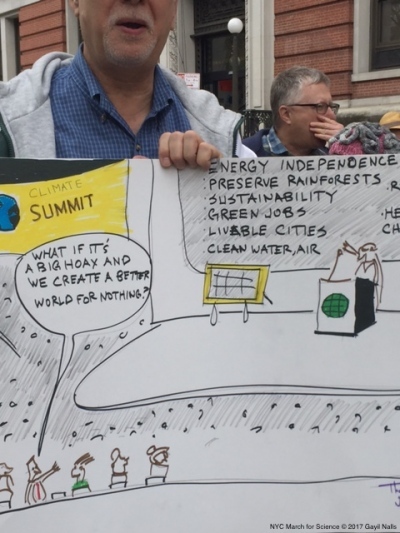 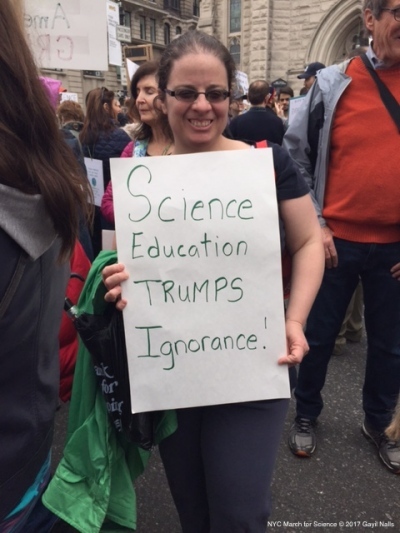 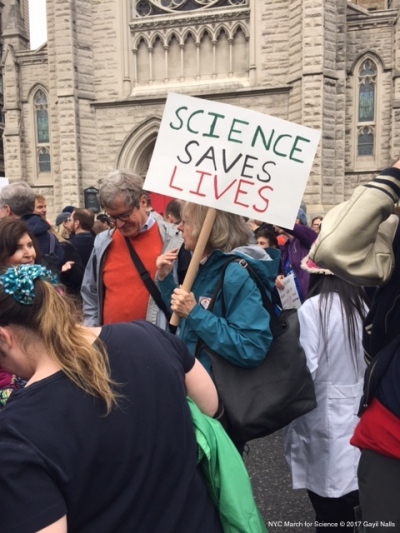 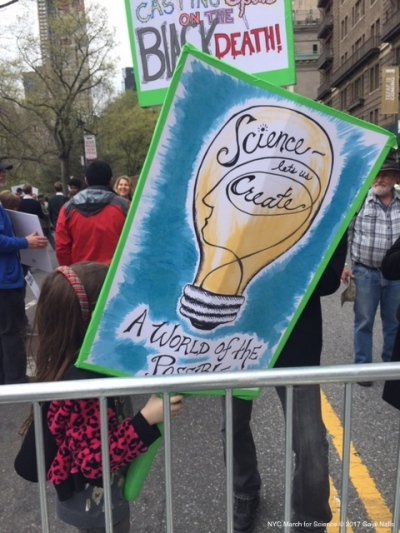 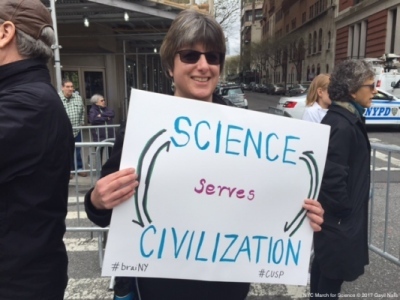 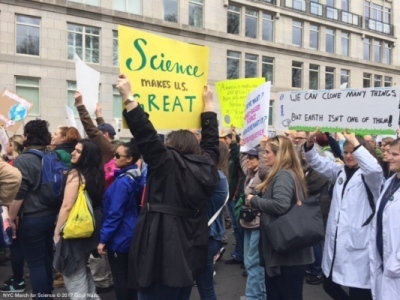 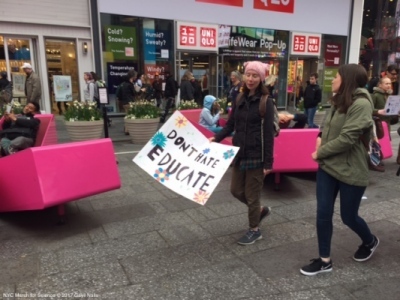 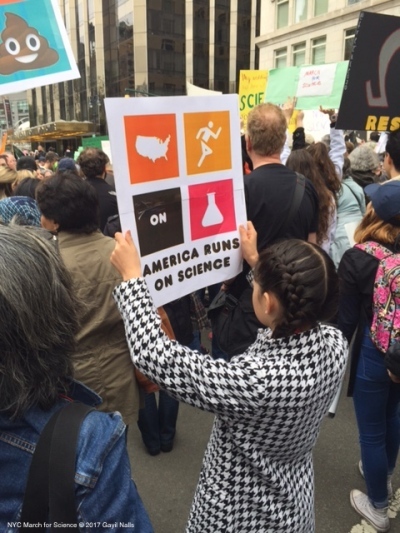 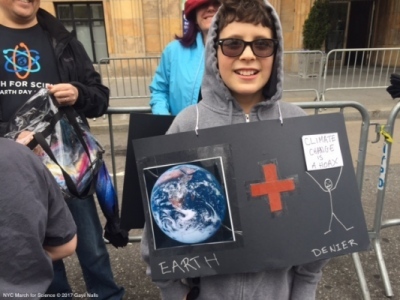 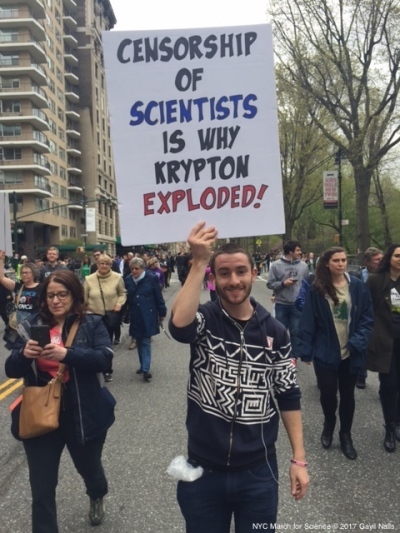 This Earth Day, tens of thousands of scientists and citizens marched to support evidence-based science in over 600 cities around the world. 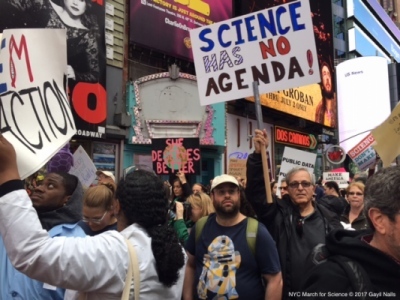 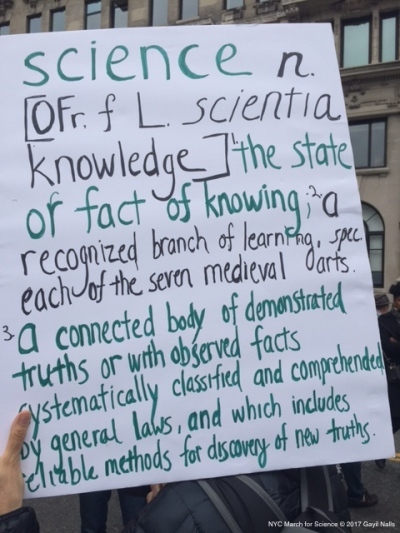 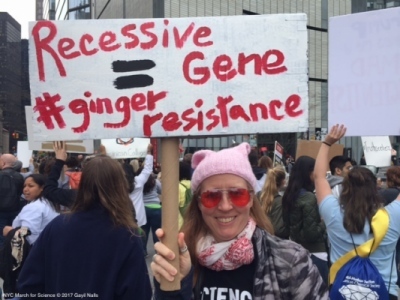 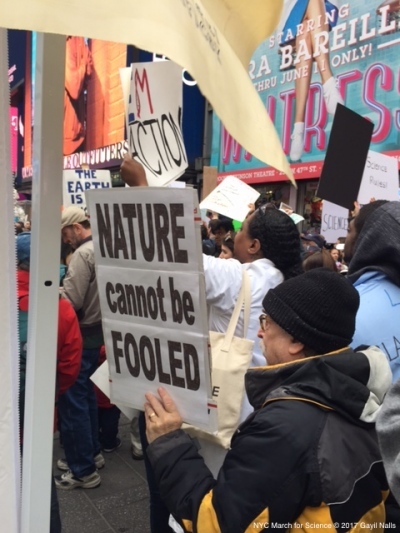 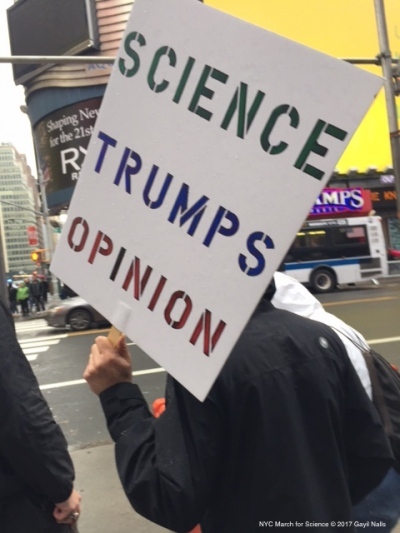 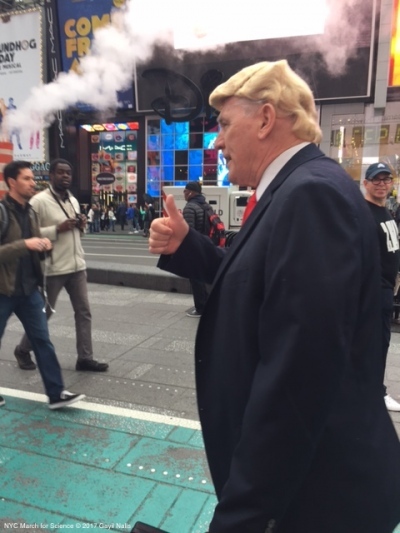 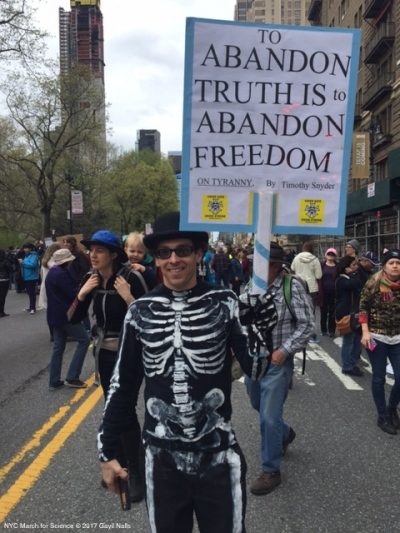 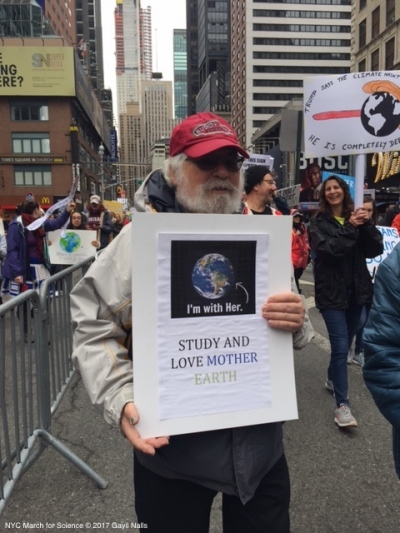 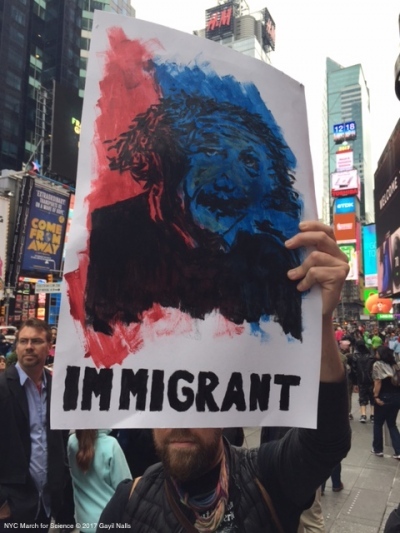 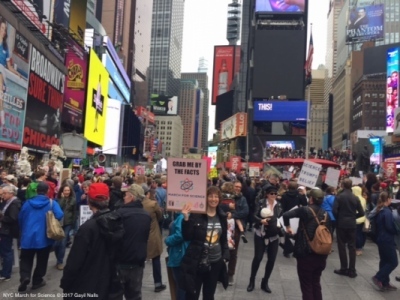 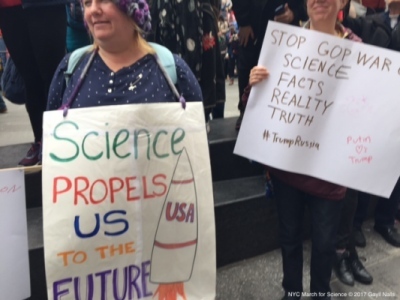 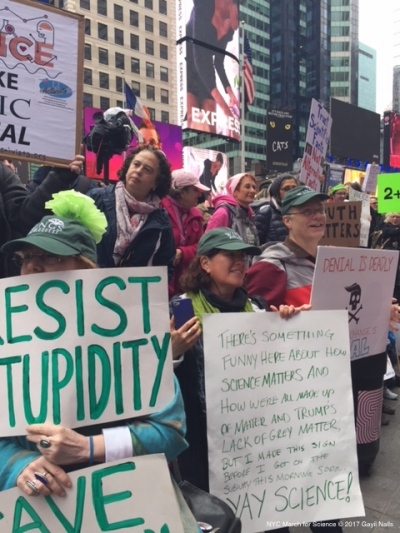 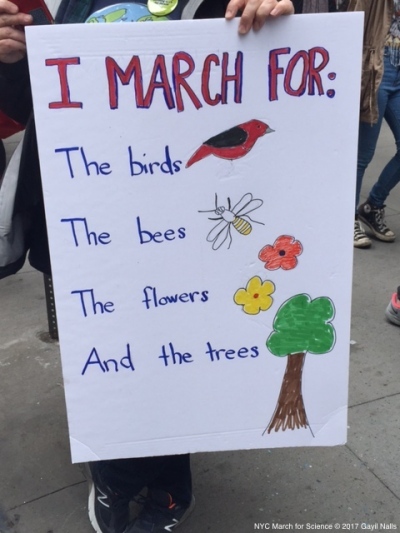 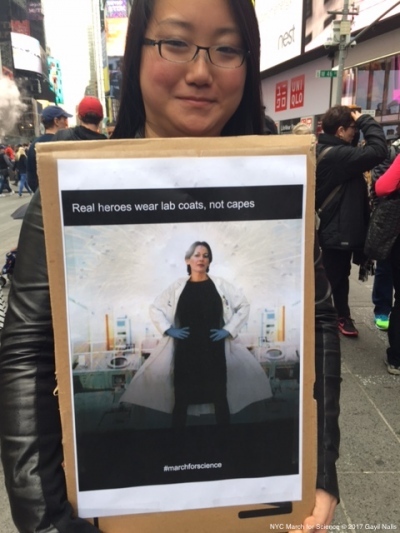 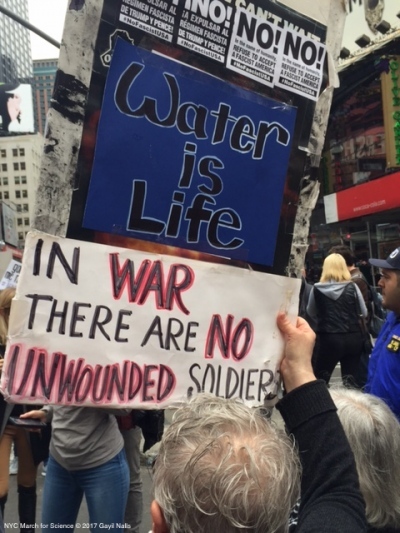 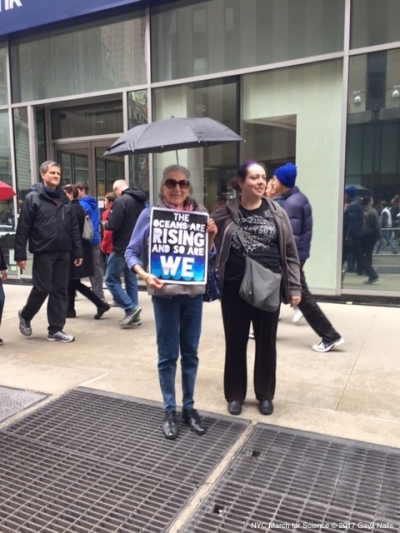 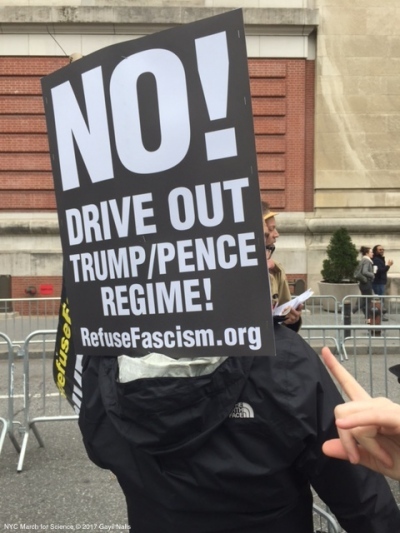 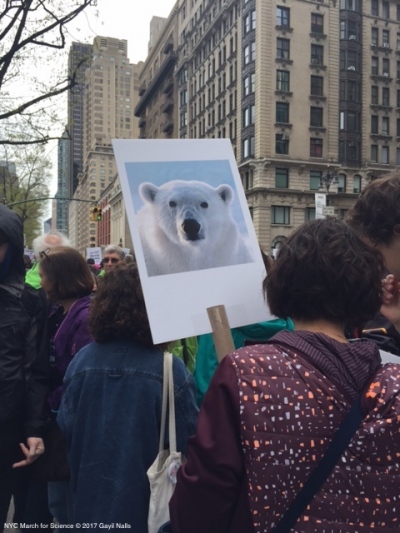 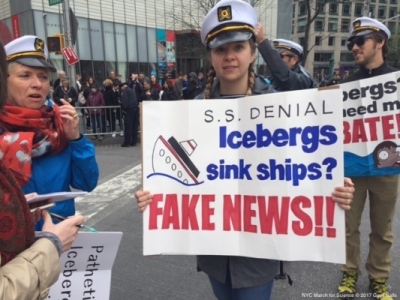 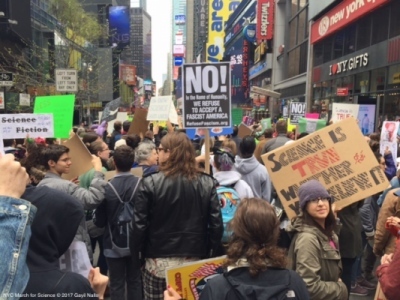 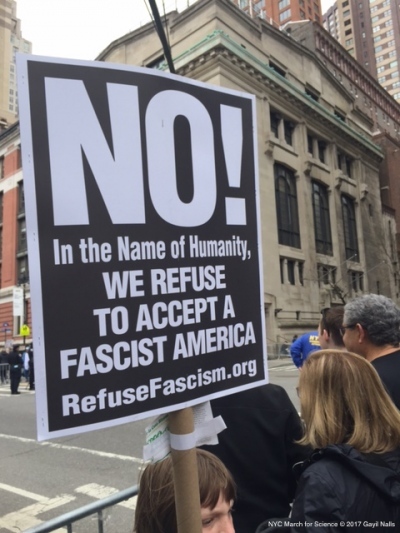 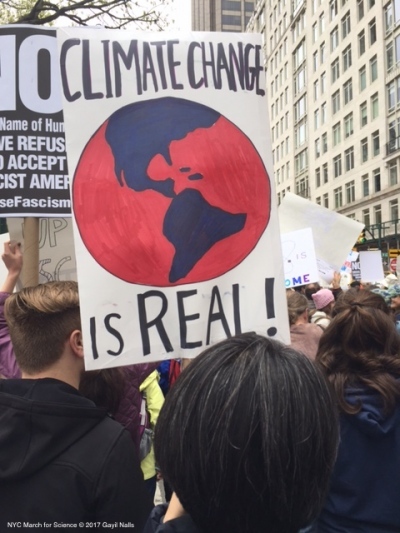 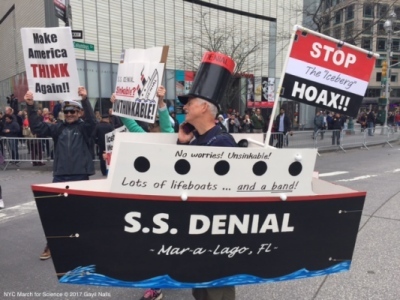 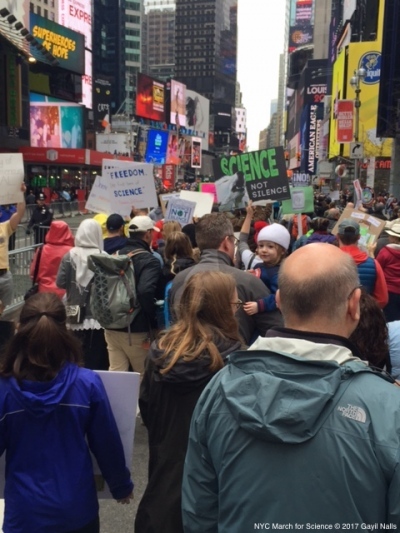 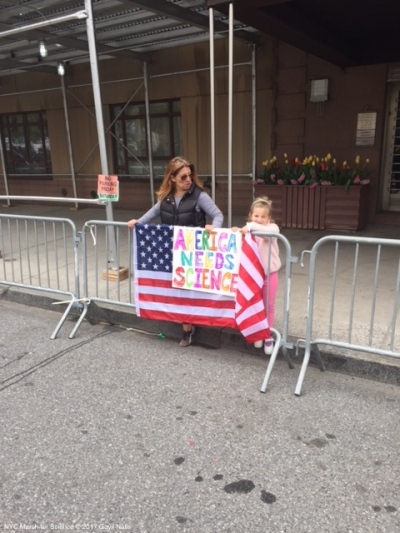 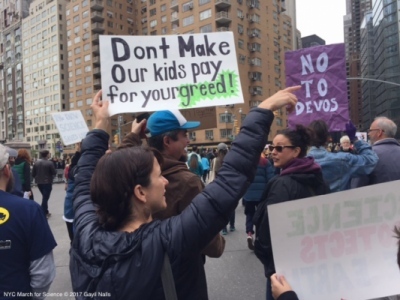 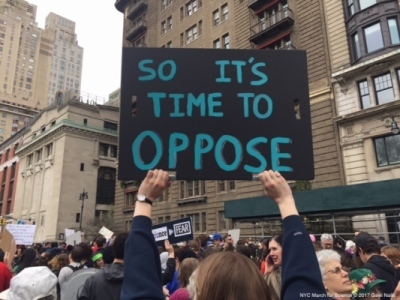 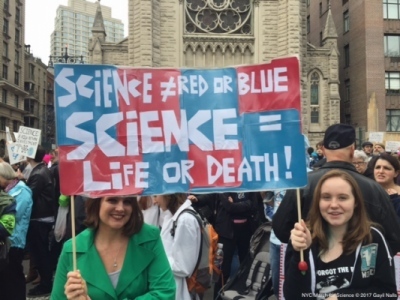 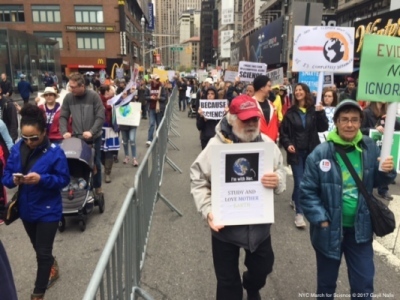 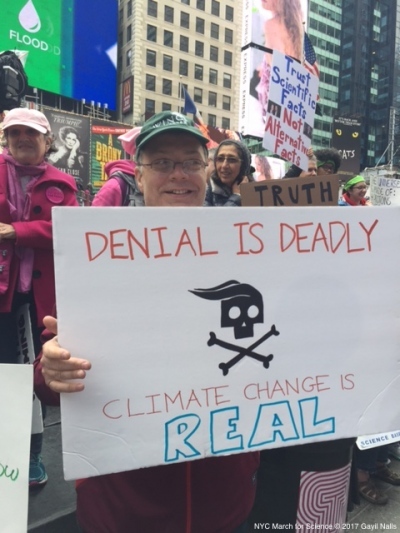 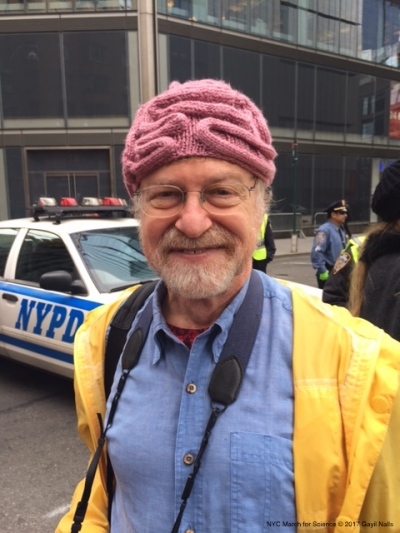 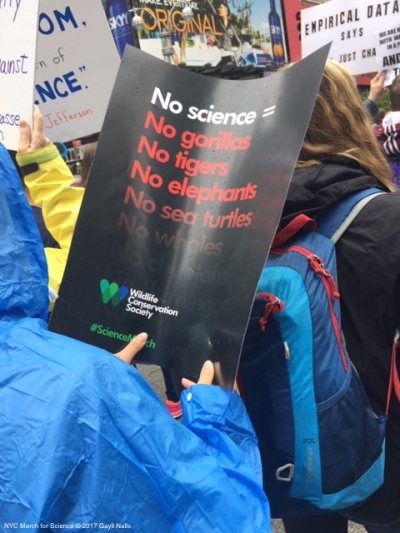 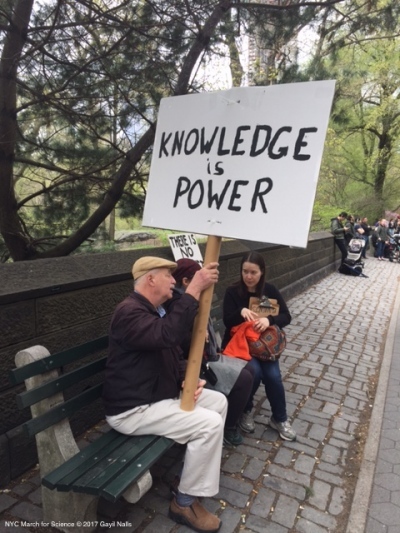 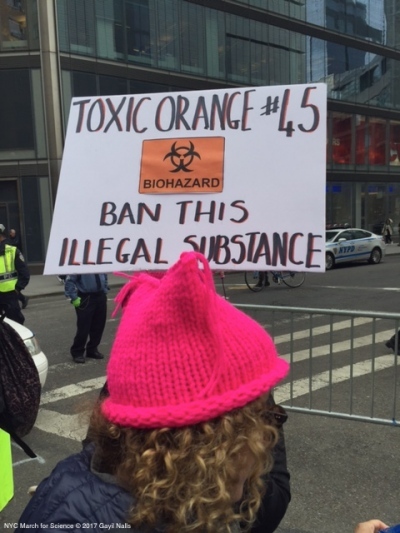 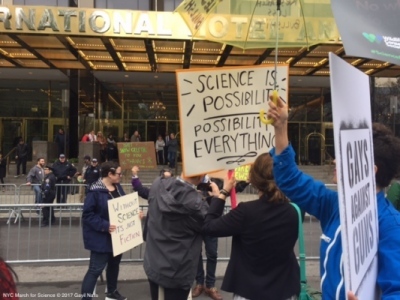 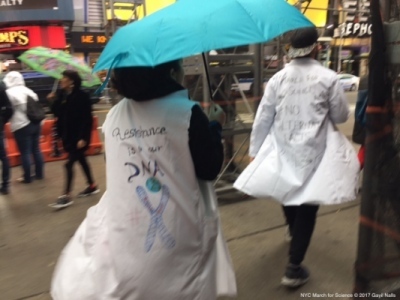 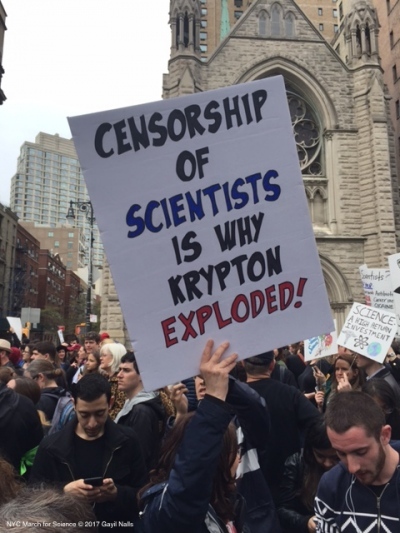 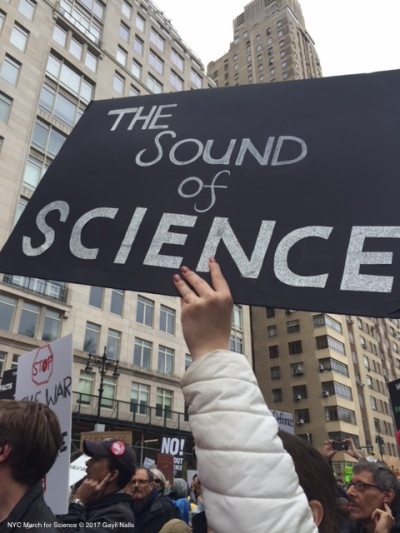 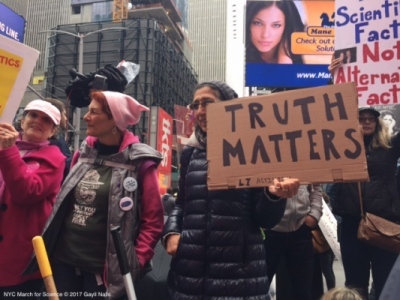 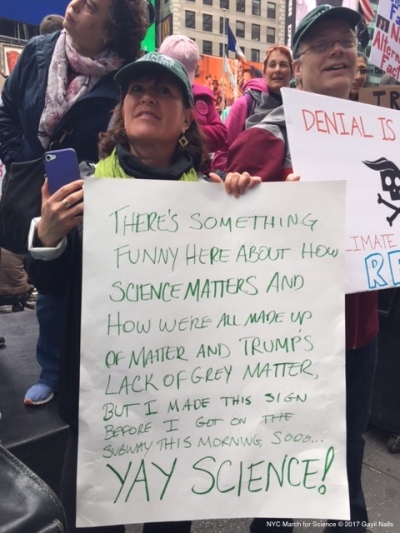 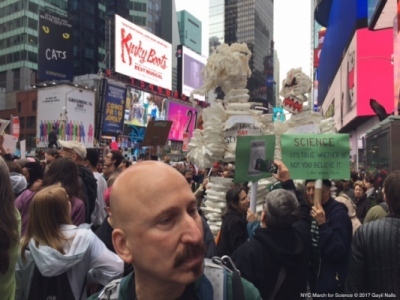 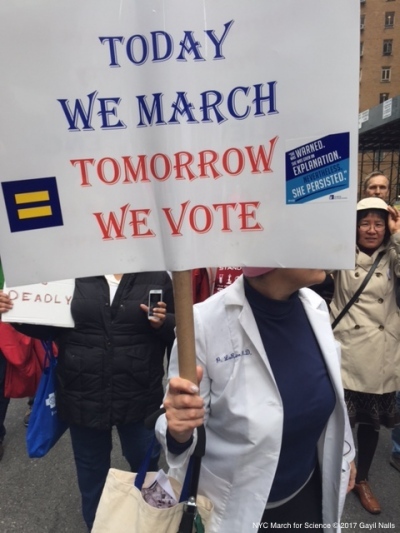 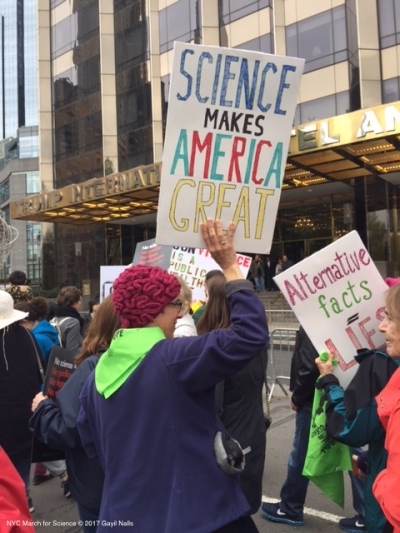 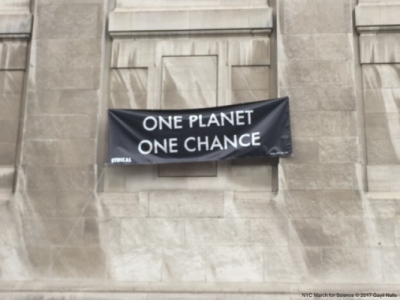 In New York City, if you were to ask most anyone of the over 30,000 attendees, you would find how surprised and disappointed they were that it should come to this– that one should have to march in protest for truth and for (what should be) the undisputed value of science and its benefits to humankind. 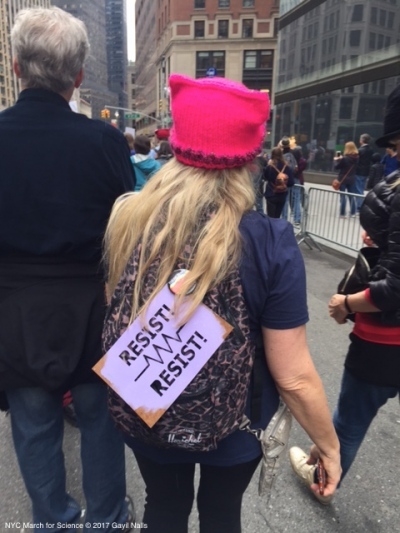 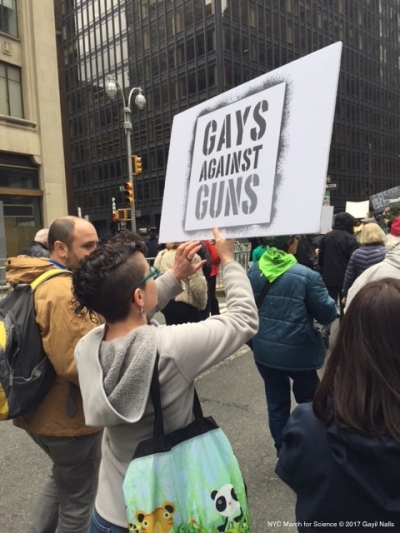 The people and the signs they carried were creative and inspiring. 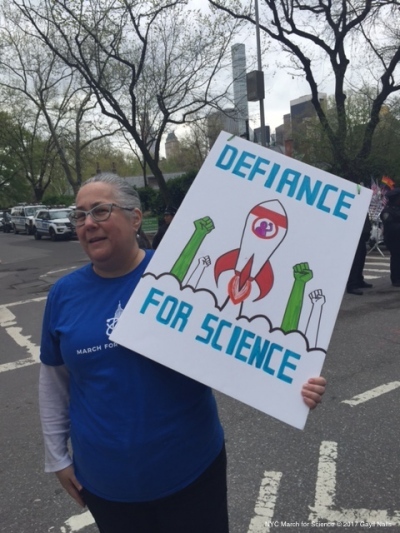 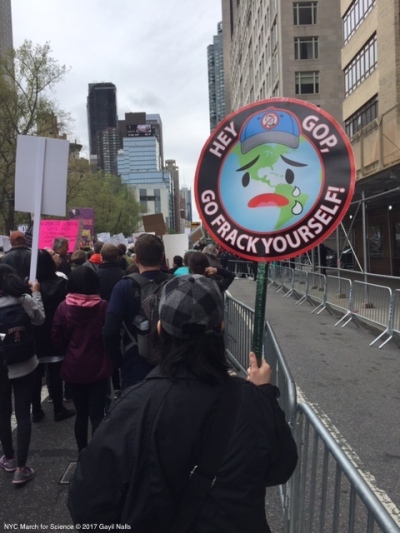 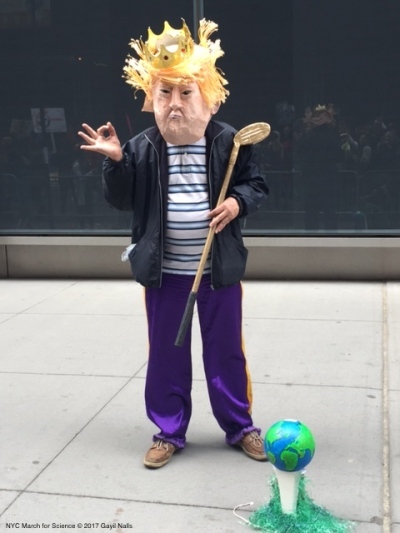 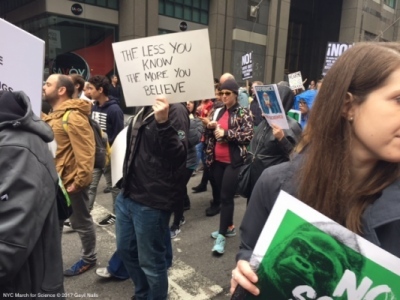 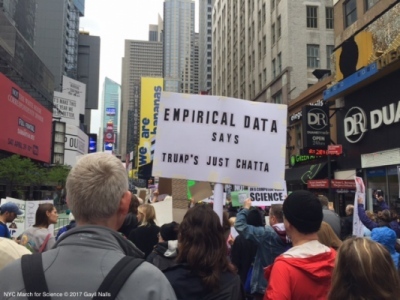 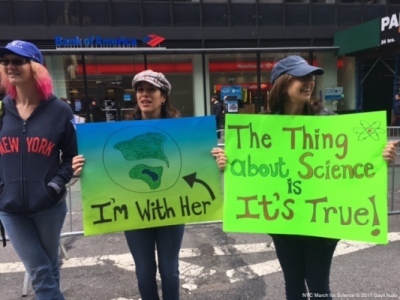 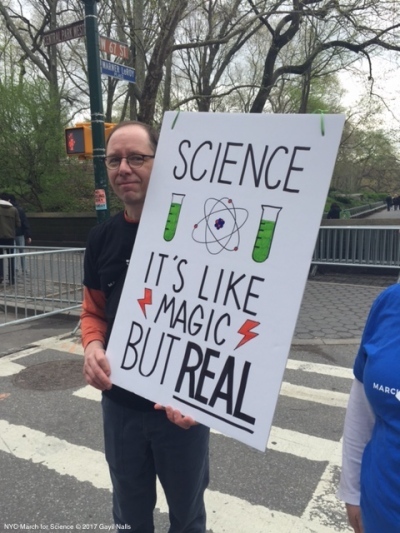 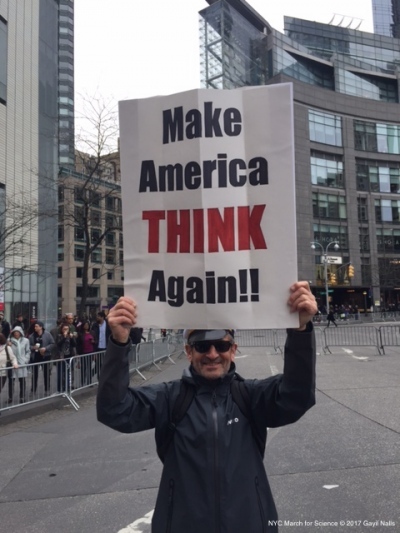 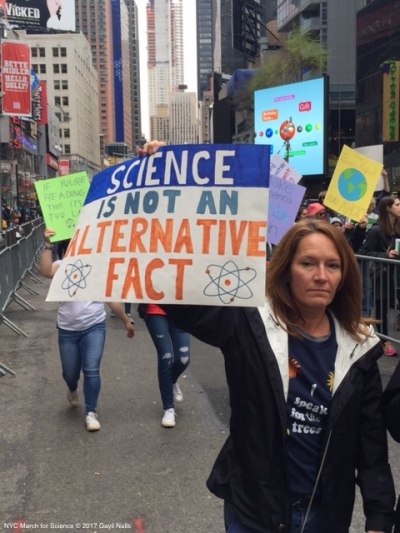 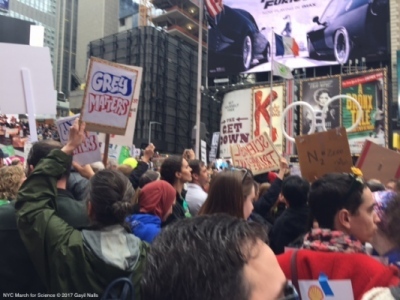 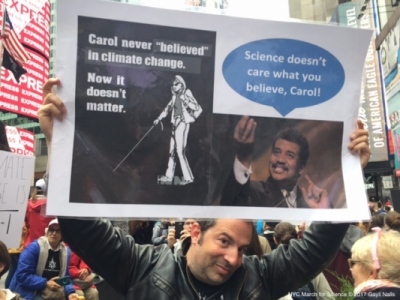 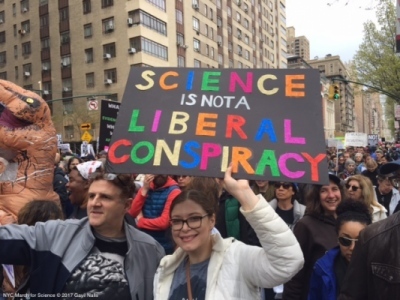 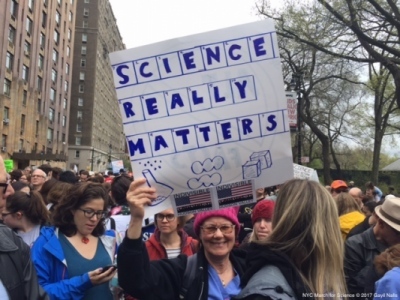 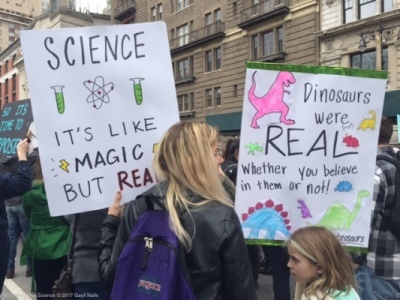 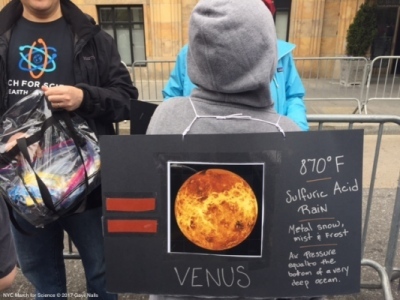 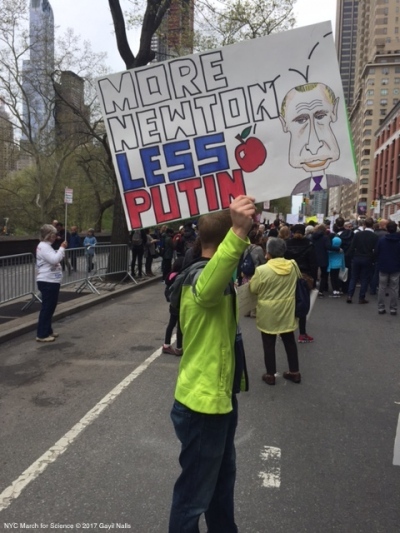 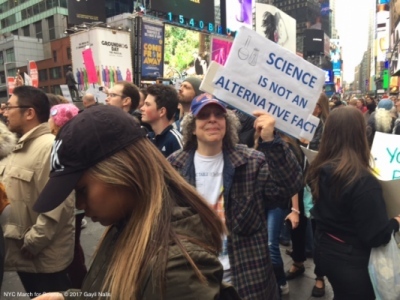 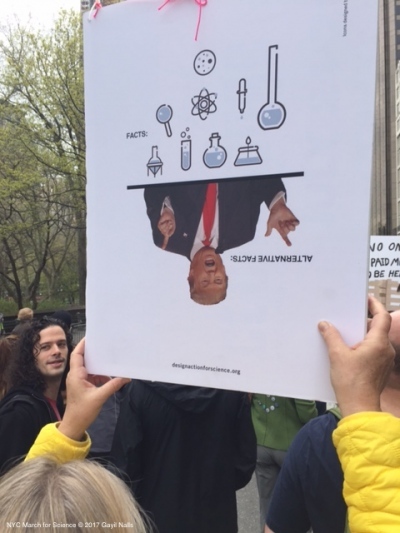 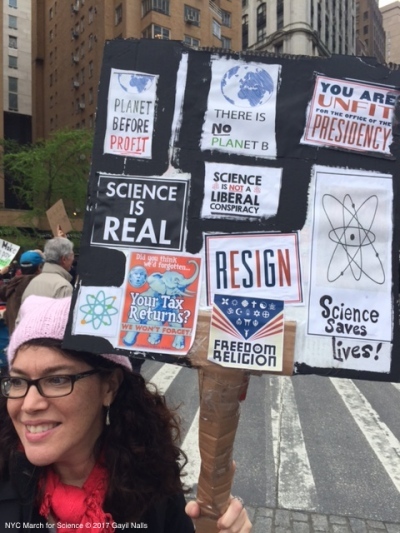 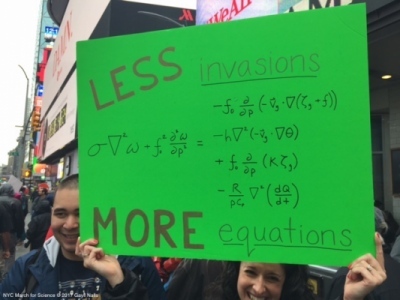 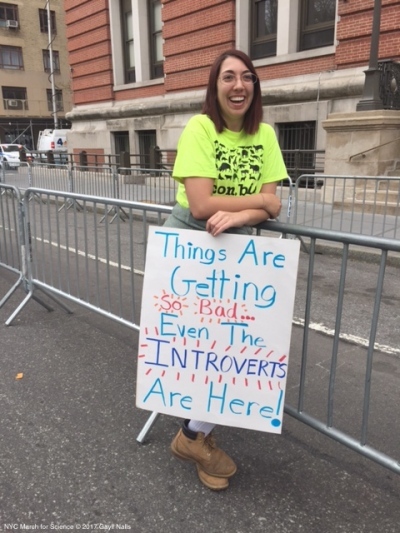 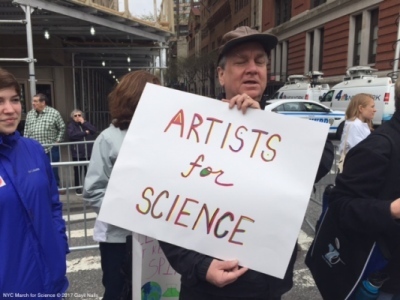 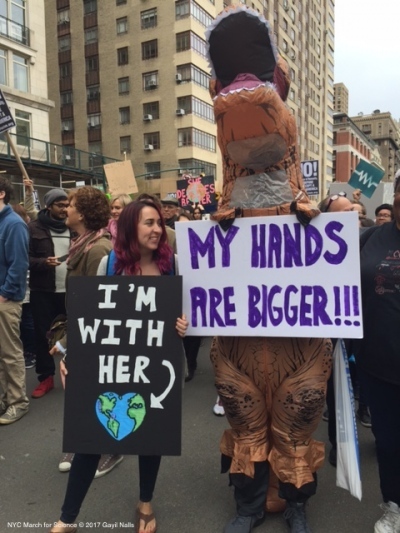 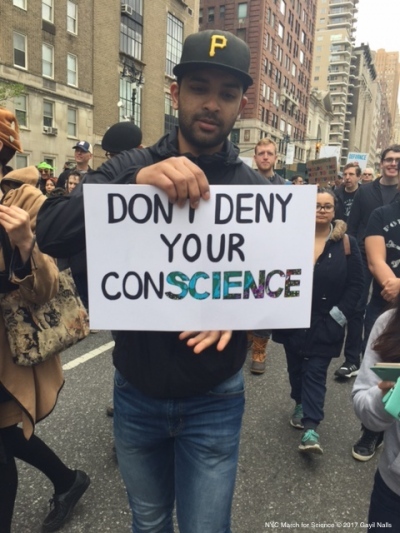 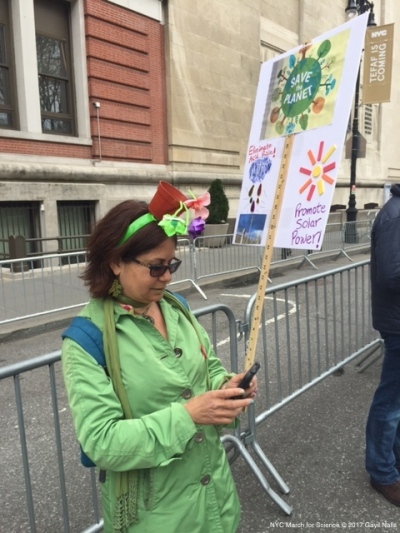 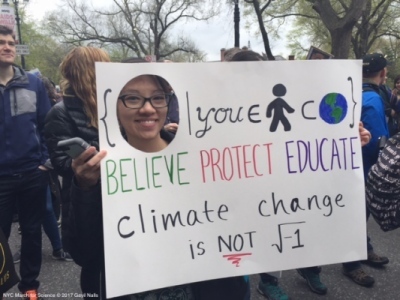 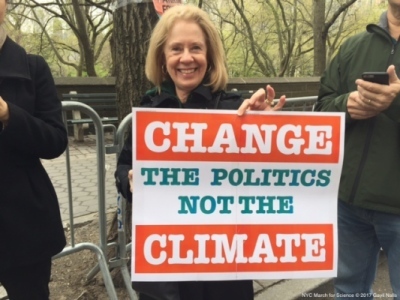 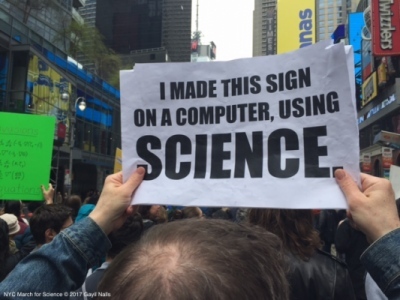 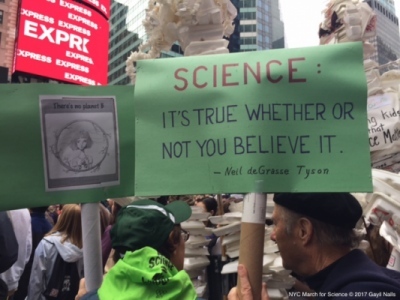 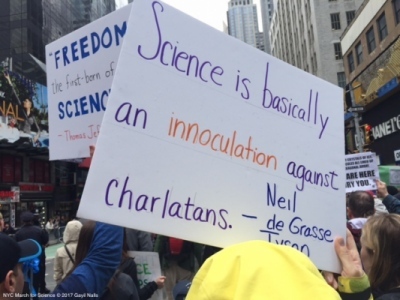 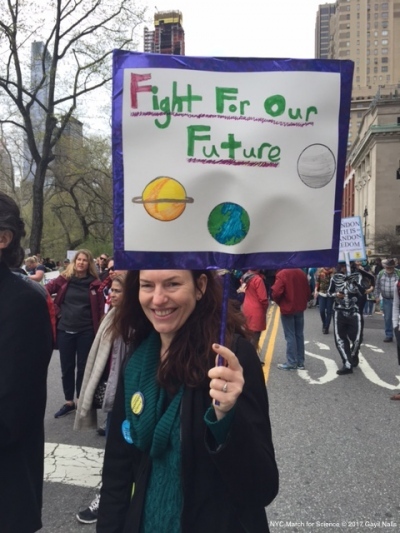 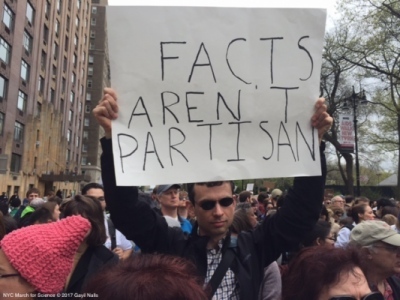 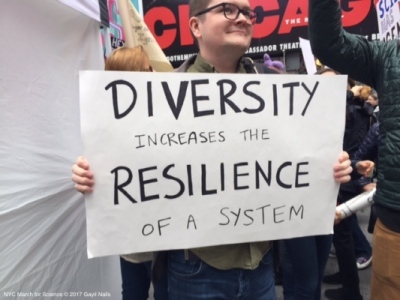 Scroll down to see photographs from the New York City March for Science, April 22, 2017.